So many customers can't be wrong. We have a 4.9 rating on google. Find out what our custoemrs has to say about us. 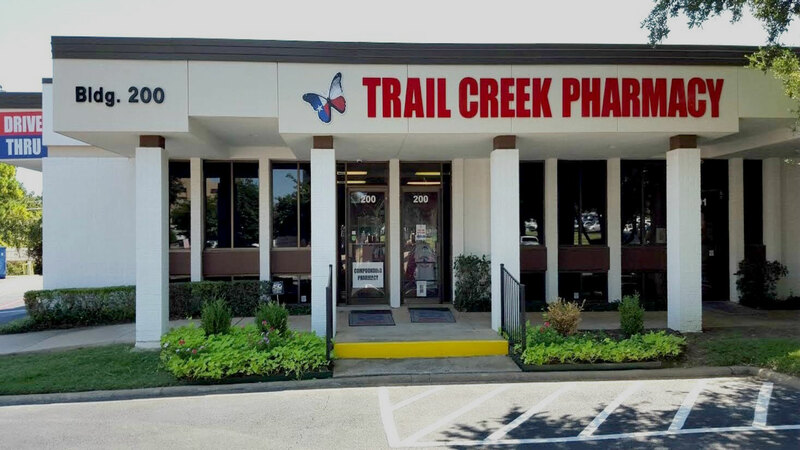 Being a comparatively new pharmacy, we have been recognized as the most caring and accommodating to our patients. Hi, my name is Suzen Zachariah, and I would like to introduce myself and my pharmacy to you. 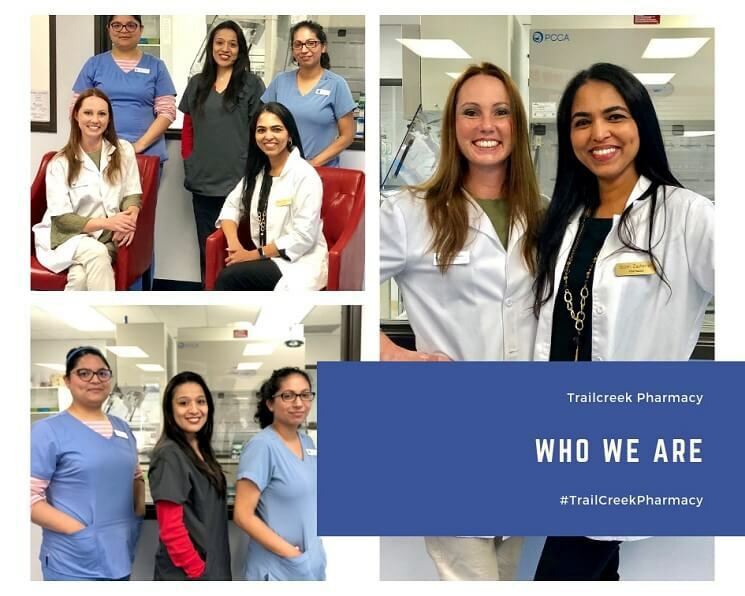 © 2019 Trailcreek Pharmacy. All Rights Reserved.